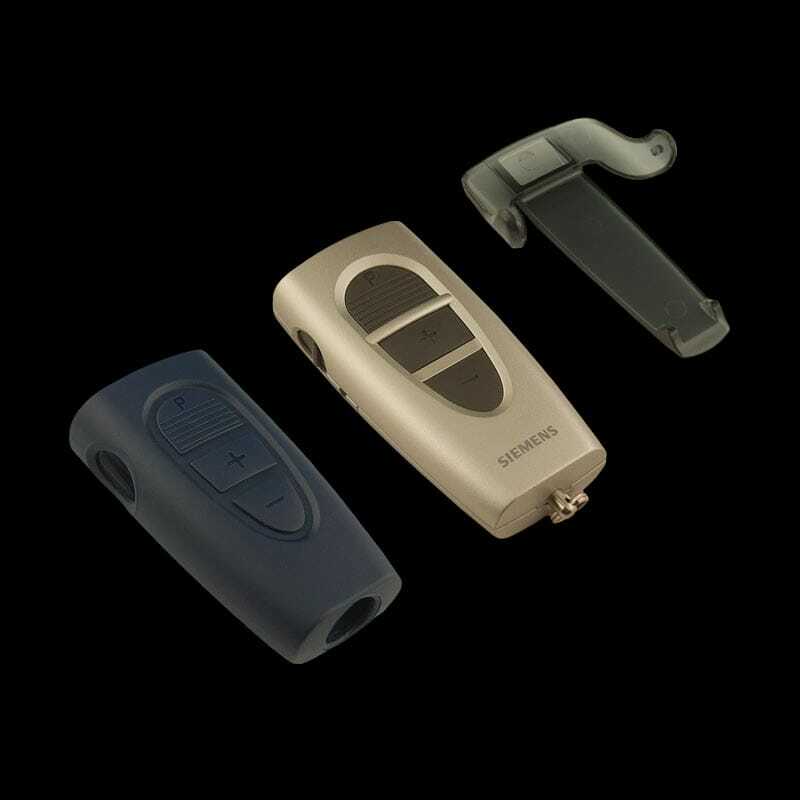 ePocket remote control gives you fingertip control to make quick adjustments so that you control your hearing environment. It’s easy to use and is small enough to fit right into a purse or pocket allowing for quick, adjustments. Easy to use buttons allow you to select memories and adjust volume. ePocket is small for easy use and storage. ePocket has easy-to-use, visible, user-friendly buttons for simple control. ePocket read-out function will display hearing program, volume setting and battery status. The Siemens ePocket comes with a one year repair warranty from Siemens.